Compression fractures are painful cracks in the vertebrae, which form your spine, and can lead to chronic, acute pain, deformation of the spine (such as the “dowager’s hump” common in older women, especially), loss of muscle mass, and even cause your internal organs to be pushed together. Compression fractures can be a result of cancer that has metastasized to the bones, but are most commonly brought on by osteoporosis, the disease that causes thinning and weakening of the bones. Thin, soft, weakened bones put you in a vulnerable position for compression fractures. 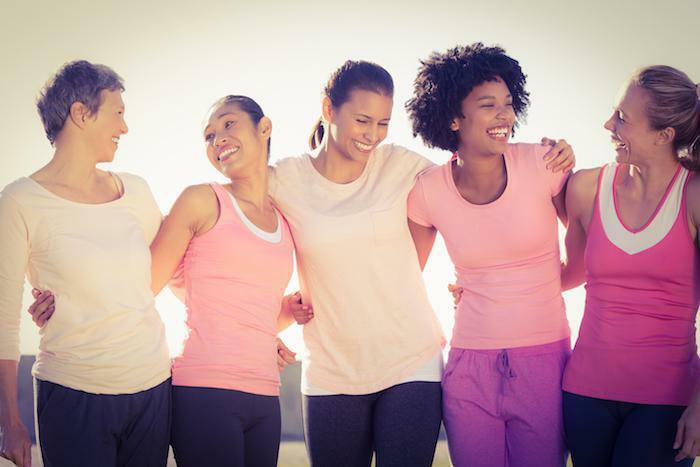 Four times as many women as men suffer from osteoporosis, and a third of postmenopausal women in the U.S. will experience a compression fracture. While not as common in men, osteoporosis can still affect them. Twenty-five percent of men over the age of 50 will suffer a fracture due to bone weakness. In some cases, back pain isn’t present in a compression fracture. That’s why it’s so important to stay aware of any changes after a sudden movement or fall. A compression fracture, unfortunately, is typically the first sign of osteoporosis. And, compression fractures usually occur in those with a more advanced degree of the disease. Once you suffer from a compression fracture, the likelihood of pain is pretty strong, so never let any sudden onset of back pain go without being checked by your doctor. 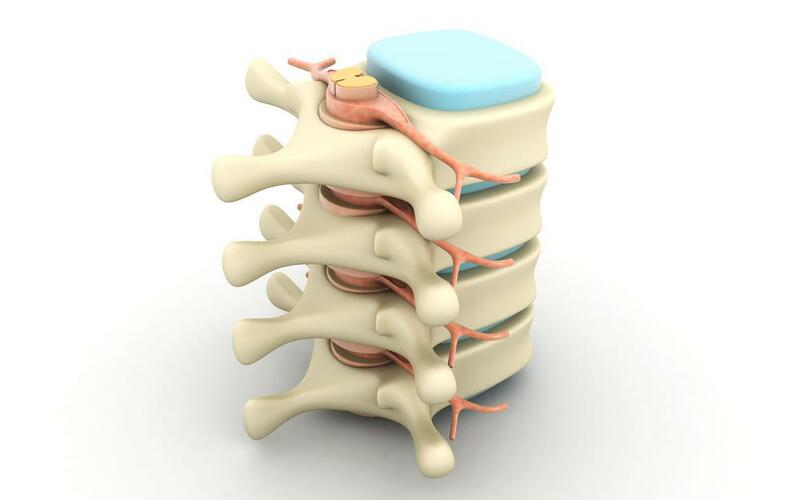 Untreated compression fractures of the spine can greatly affect your mobility, and your quality of life. At the Pain Management Group in Mishawaka, Indiana, Dr. Ajit Pai is realizing great success for his patients suffering from compression fractures, utilizing the minimally invasive procedure, kyphoplasty. And, in treating your compression fracture with kyphoplasty, Dr. Pai not only heals the broken vertebrae, but strengthens your spine to prevent further damage. 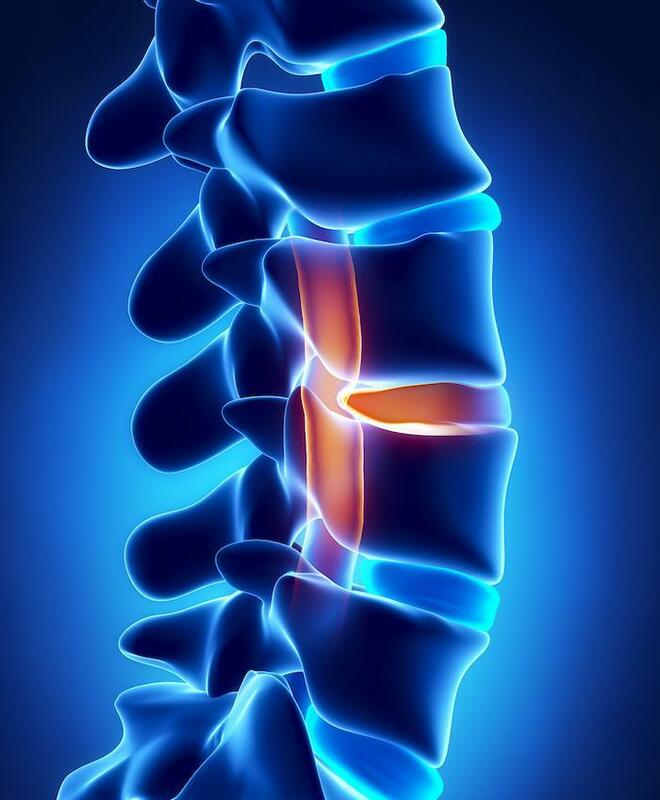 Kyphoplasty is also referred to as balloon vertebroplasty, because it involves inserting a specialized, surgical grade balloon directly into your damaged vertebrae. The balloon, on the end of a thin catheter, is inserted through a small incision in your back. It is then inflated at the site of the damaged vertebra, where it creates an opening. Once an opening has been made into the area of your compression fracture, Dr. Pai will inject a type of cement-like material, specifically designed to strengthen and shore up your spine. The bone cement takes about 10 minutes to fully harden. Depending on the degree of fracture, you may be given a local anesthesia, or something to relax you or put you in a light sleep, in order to minimize any discomfort during the procedure. After the procedure, you will go to recovery where you’ll be monitored as you come fully awake. Again, depending on the degree of your fracture, you will likely be released the same day. 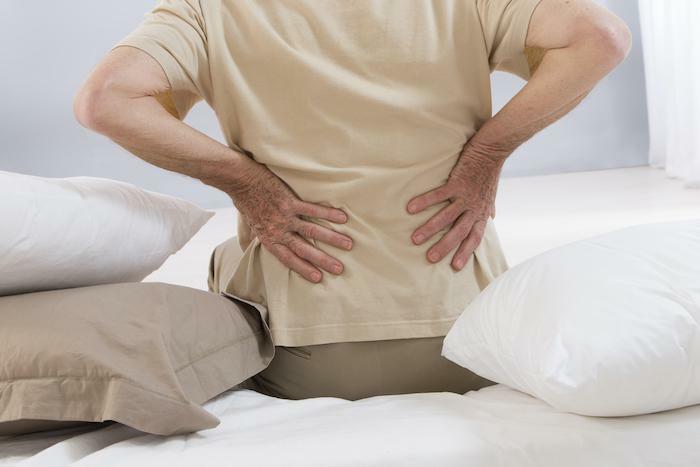 This innovative procedure for restoring spine strength is minimally invasive, meaning you won’t have a lengthy recovery period, and can usually get up and move about within a few hours of your kyphoplasty procedure. You’ll notice some soreness at the site of your kyphoplasty, but that quickly resolves itself in a day or two. However, you’ll notice the absence of your back pain immediately. If you suffer from sudden onset back pain, or have been diagnosed with osteoporosis and experience chronic pain in your back, it’s essential that you be evaluated. Relief may be at hand should you be found to have a compression fracture. Contact Pain Management Group today. Our Mishawaka office serves the areas in and around South Bend, including McKinley Terrace and Edison Park. More than three million Americans suffer daily from severe acute or chronic pain. If your joints or spine cause you pain on a daily basis, platelet rich plasma (PRP) treatment could be a path to long-term relief without narcotics. Failed back surgery syndrome is frustrating, especially when you’re worse off than before the surgery. And you still need a new pain relief option. Take a moment to discover whether spinal cord stimulation is right for your long-term back pain. Neck or lower back pain may stem from nerve irritation along your spinal cord. Though there are some injuries, such as herniated discs, that may heal with time, some spinal stenosis conditions are progressive and won’t improve without treatment. When chronic joint pain takes away your ability to stay active and enjoy life, stem cell therapy may be a great, nonsurgical alternative to consider. 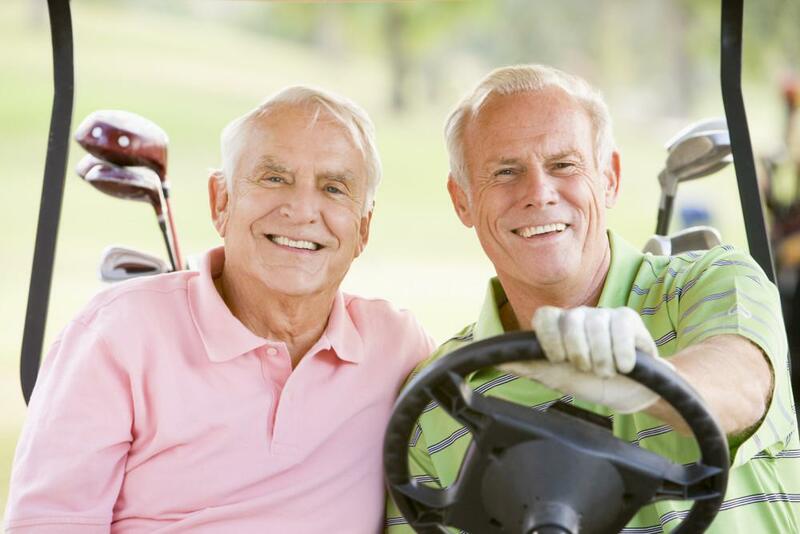 Learn more about the long-term benefits of minimally invasive stem cell therapy. When surgery fails to relieve pain that originates in your spinal column, there are few options left. Spinal cord stimulation is a drug-free method that masks the signals causing your back pain to relieve the burden of intense, chronic discomfort. 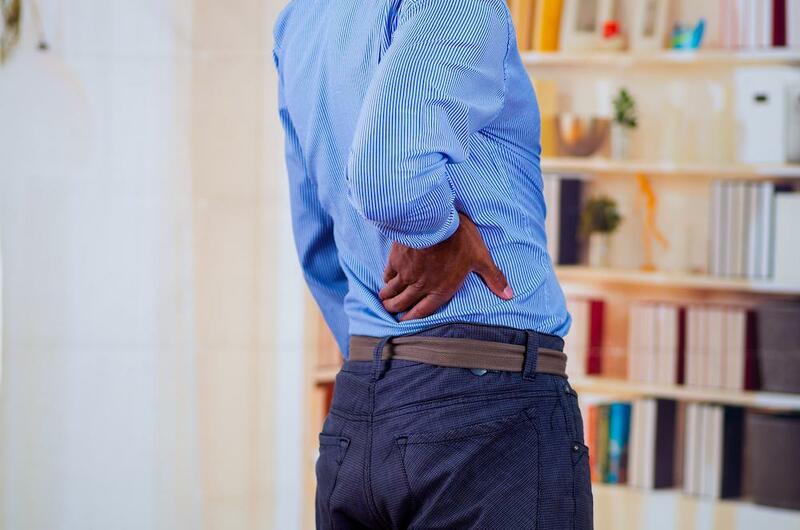 Back pain due to an injury or condition such as arthritis can press on nerves, irritating them and causing chronic pain that may range from moderate to extreme. Radiofrequency ablation emerged as a minimally invasive alternative to back surgery.